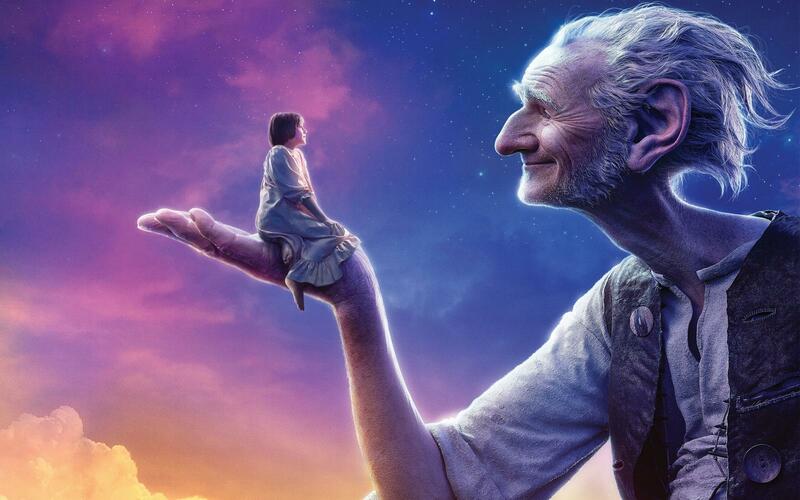 With the release of Steven Spielberg’s new screen adaptation of ‘The BFG’, I thought it apt to share with you some of my favourite BFG Literacy resources. I have read the Roald Dahl classic with Year 3 children several times over and I have gradually created a bank of useful worksheets, all of which are available for you to download. This is a favourite amongst the children at our school. In this lesson, I ask for volunteers to come out to the front to help me make the BFG’s beloved Frobscottle drink. To make the whizzpopping favourite, we simply mix lemonade, vanilla ice cream and green food colouring. The children love to taste it at the end of the lesson. After making the delumptious drink, discuss the features of instructional writing and the children can write their own Frobscottle recipe. Whilst reading the BFG, I wanted to teach the children about play scripts so I rewrote part of Chapter 13 as a script. The children then had chance to read from the script, acting out different roles. They were also able to discuss and identify features of a play script using this resource. There are two versions of the script; one is aimed at the lower ability children and the language used has been simplified (no “BFG speak”). The other two worksheets in this pack are to help the children to write their own BFG play script. After finishing The BFG, the children took on the roles of journalists and wrote newspaper reports about the book’s ending when the army captured the rest of the child-chewing giants. There are two different worksheets aimed at different abilities. This set of resources was made to aid the teaching of speech alongside reading ‘The BFG’. One worksheet shows Sophie and The BFG with empty speech bubbles so children can think about what they might say to each other. This is useful for lower ability children who are not yet ready to use speech marks in their writing. Another worksheet shows Sophie and The BFG with completed speech bubbles so that children can “pop” the speech bubbles and write the dialogue with speech marks. The third worksheet in the pack also allows children to “pop” the speech bubbles but gives them a template within which to write the dialogue using speech marks. The task is for the children to put some of the BFG’s nonsense words into their very own dictionary. The children can cut out and stick the words in order alphabetically then make up their own meanings for the words. In this pack, there are several different worksheets aimed at different ability groups. Some have more words and some have the alphabet included at the top of the page as support. Also, included in this pack is a worksheet where the meanings of some words are given and the children have to match the definition to the nonsense word. My Year 3 class really enjoyed making up their own definitions. This poetry activity can be delivered alongside Chapter 7 of The BFG. I created templates on which children can write a poem about what the BFG can hear. This is a great opportunity to discuss onomatopoeia with the children. This resource can be used towards the start of the book when Sophie has gone missing from the orphanage. How will anybody find her? Ask the children in your class to write a character description. They can describe Sophie on this ‘Missing Poster’ template using what they have found out from the first chapter or two of the BFG. This activity involves children designing and drawing their very own giant. There are two different worksheets in this pack: one is a basic template and the other is for a more detailed character profile. This sheet is generic so could be used for creating a profile of any character from any story. Thanks for reading. I hope I have been of some help. Enjoy The BFG and all the best for your lessons!